Datatainer 1 gl. = 128 oz. Home / Datatainer 1 gl. = 128 oz. 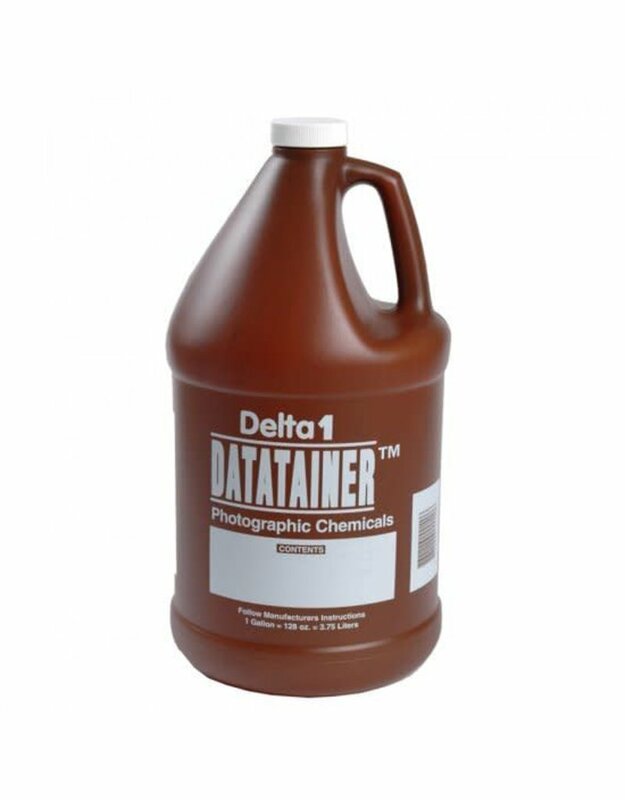 The Datatainer comes with a linerless Flexi-dome lid, which is leakproof and air tight.